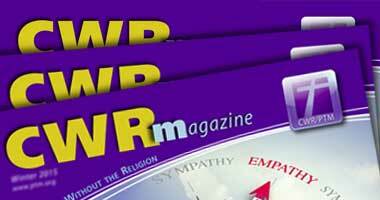 As the flagship magazine of Plain Truth Ministries (PTM) CWRm is a refreshing breath of fresh air in the midst of oppressive religion. Digital copies are available to subscribers who are notified when the latest issue is released. Printed hard copies, sent by mail, are sent as a benefit to those who provide financial support to our ongoing work.